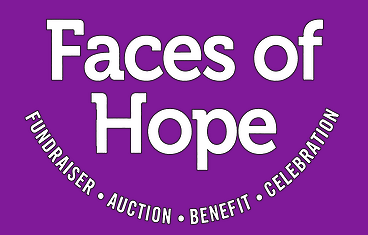 SERO is proud to be Purple Ribbon Sponsor of Cancer Service’s of Gaston County, Inc.’s Faces of Hope event. The event will take place on Friday, May 4th from 6:00 p.m. – 11:00 p.m. at the Gaston Country Club. Tickets are $100 and include dinner and drinks. Attendees will enjoy an evening consisting of a fundraiser, auction and celebration. All proceeds benefit residents of Gaston County who are living with cancer. Throughout the year, SERO sponsors various events around the community. We are proud to support organizations who dedicate their work to bettering the lives of community members living with cancer.